Enjoy Braum’s Hotcakes & Sausage! 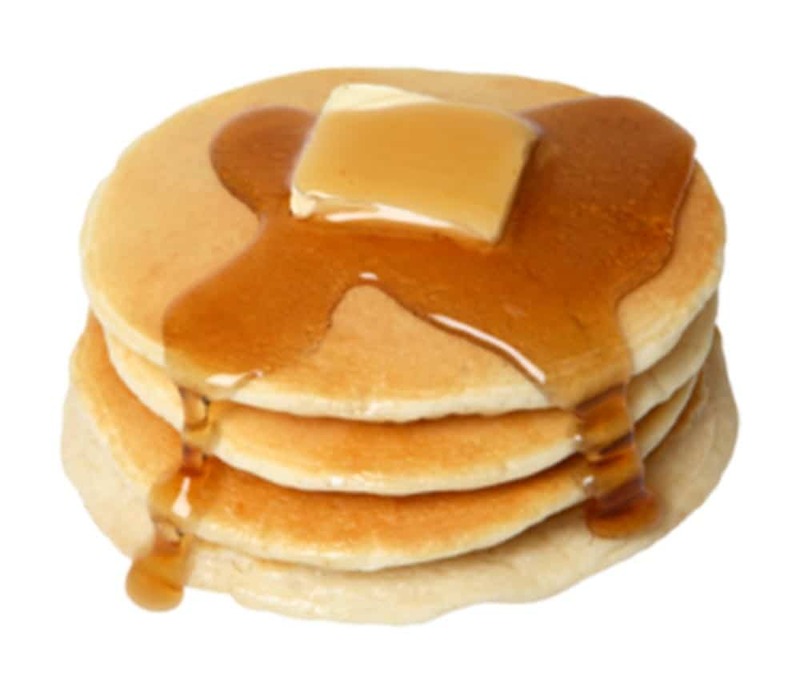 You will get three fluffy made-to-order hotcakes served with butter and syrup! Add some country sausage and you’ve got a great start to your day!